Her newest release The Window, an album of duets with the pianist Sullivan Fortner, explores and extends the tradition of the piano-vocal duo and its expressive possibilities. With just Fortner’s deft accompaniment to support McLorin Salvant, the two are free to improvise and rhapsodize, to play freely with time, harmony, melody and phrasing. 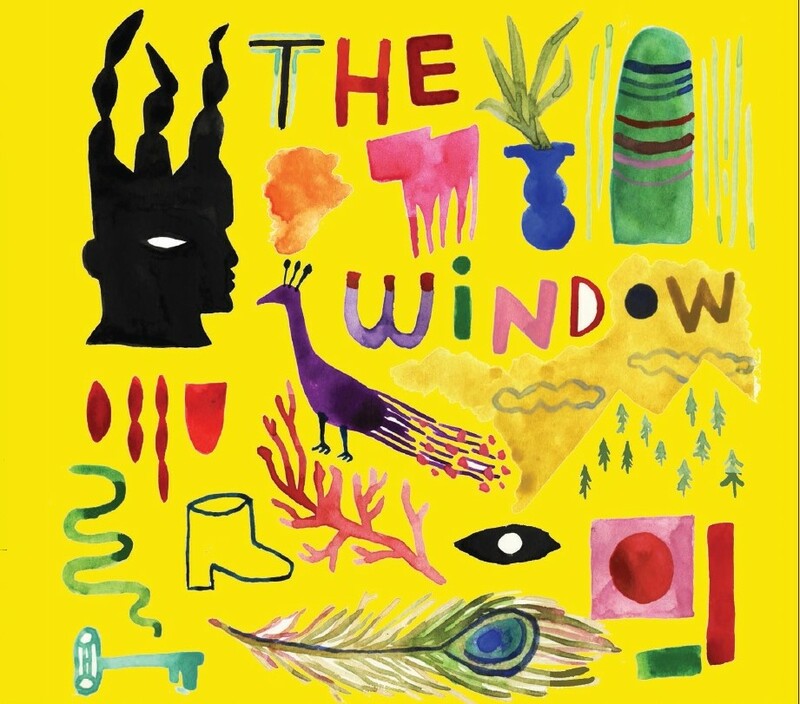 Thematically, The Window is a meditative cycle of songs about the mercurial nature of love. The duo explores the theme across a wide repertory that includes Richard Rodgers and Stephen Sondheim, the inner-visionary Stevie Wonder, gems of French cabaret, and early Rhythm and Blues, alongside McLorin Salvant’s brilliant, original compositions. Just as a window frames a view—revealing as much as it hides, connecting as much as it separates – each song on the album offers a shifting and discerning perspective on love’s emotional complexity. McLorin Salvant sings of anticipation and joy, obsession and madness, torment and longing, tactics and coyness. The Window traverse’s love’s wide universe, from the pleasure of a lover’s touch with its feelings of human communion, to the invisible masks we wear to hide from others and from ourselves.